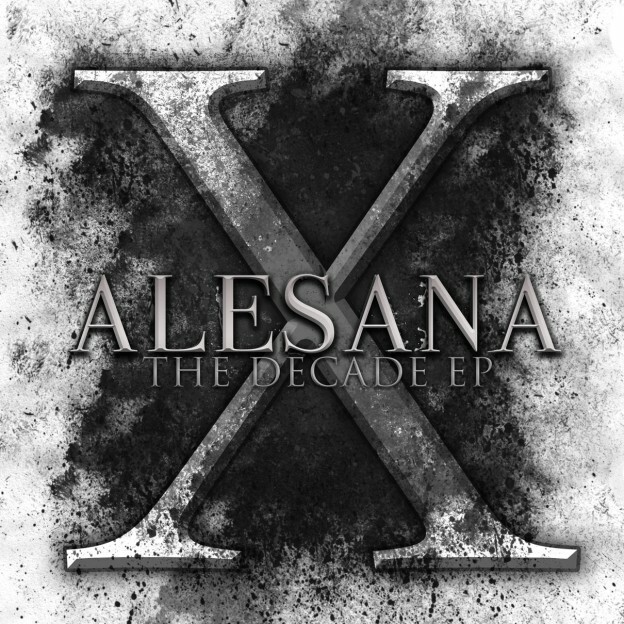 Alesana have hit a milestone in their career. They’ve been together for ten years, and it doesn’t look like they are stopping any time soon. Tomorrow they will be releasing The Decade EP, which is something they put together for fans to hold them over until their next full-length comes out. While this EP is not a part of the band’s concept album trilogy, it’s still a story: a story of the band. The EP contains some of the heaviest and most melodic tracks to date, which no one is complaining about. The Decade EP is now available to stream in its entirety, thanks to Artist Direct. You can also listen to it below the jump. So excited this EP finally came out!!! I also can’t stop listening to some of the new Chiodos. What do you guys think? I dig the new Chiodos album for sure. I’ve been a diehard fan of Alesana since I was a teenager though. I was a little disappointed with Devil, and I know I’m not the only one. I’m happy that Owens is in a good place and it’s apparent in his music, but nothing can top those first two albums.